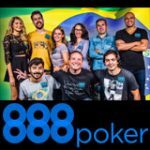 PartyPoker as the official sponsors of the WPT Venice Carnival, have scheduled qualifiers where players can win prize packages to the live World Poker Tour event in Italy. The WPT Venice Carnival takes place between 9th-15th March, 2014 at the Casino di Venezia Ca Vendramin. 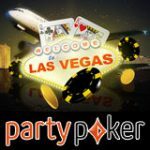 Qualifying tournaments run daily at Party Poker until the 2nd March which feed to the weekly satellite every Sunday. 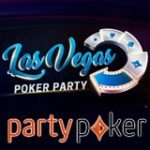 Play your way to the World Poker Tour Main Event for Free on Party Poker, daily freerolls are running now! 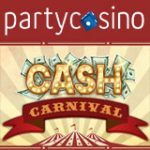 Partypoker players can win WPT Venice Carnival prize packages valued at $6,200 in the weekly satellite tournament, qualify for free in the daily freeroll on Party Poker. The WPT Venice Carnival Main Event allows players to play both starting days, players will be able to chose which stack from Day 1 they would like to play with on Day 2. 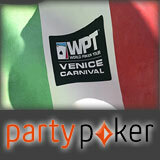 Win a Main Event prize package to the WPT Venice Carnival on PartyPoker. Start playing for free or buy-in at any level to get your seat to the Sunday WPT satellites. 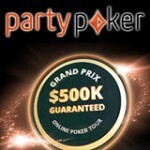 Register for the satellites in the party Poker lobby under Tournaments->Live Events tab. Prizes: 1x entry to the WPT Venice Carnival Satellite Qualifier for every $36 in the prize pool. Prizes: 1x entry to the WPT Venice Carnival Satellite For every $335 in the prize pool. Prizes: 1x WPT Venice Carnival prize package guaranteed, additional prize package for every $6,200 in the prize pool. Prize package winners must arrange their own travel including any documents needed to get to the Main Event in Venice, Italy.